Just 15 minutes from downtown Wisconsin Dells. When you’re traveling to Woodside Sports Complex in Wisconsin Dells, WI, stay with us! We have campsites, guest houses, park models and mini motels where you’ll be comfortable and you can enjoy all the amenities that Holiday Shores offers. We’re just a couple miles away from the sports complex! Chula Vista Waterpark provides the convenience of both outdoor and indoor waterparks. 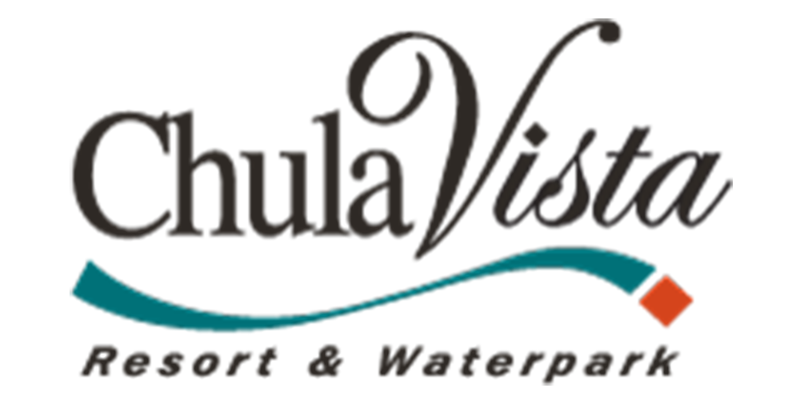 When you stay at Holiday Shores for at least 2 nights, get Chula Vista Waterpark passes for free for each registered guest in your party! 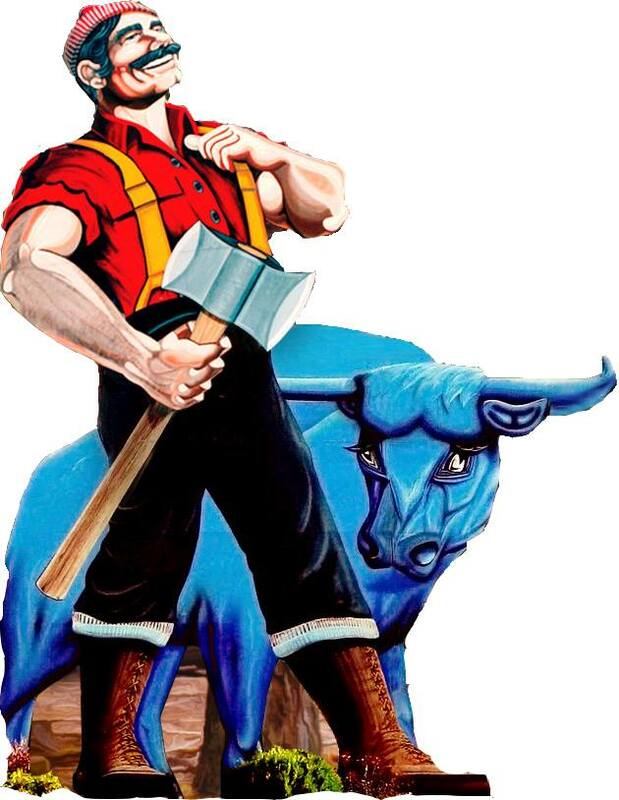 When you’re traveling to Just A Game Fieldhouse in Wisconsin Dells, WI, stay with us! 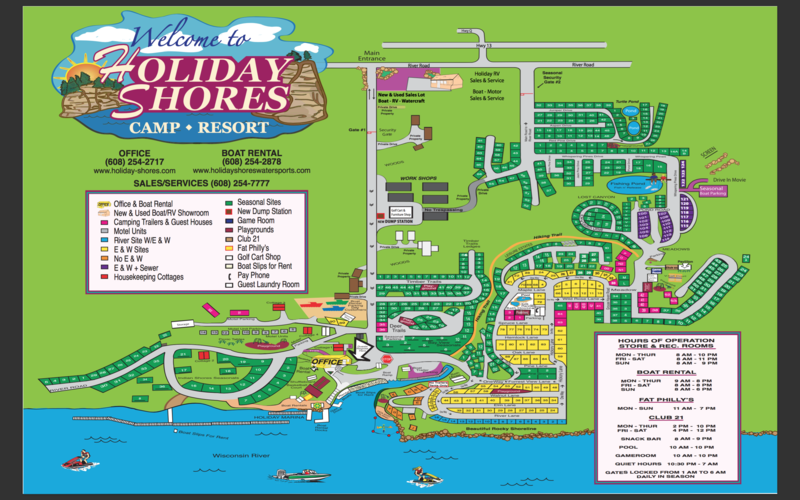 We have campsites, guest houses, park models and mini motels where you’ll be comfortable and you can enjoy all the amenities that Holiday Shores offers. We’re just 15 minutes from the fieldhouse! Holiday Shores has a stocked fishing pond and access to the beautiful Wisconsin River, so fishing is a must when you’re here! Our General Store has a selection of poles, bait & live night crawlers for your fishing fun. But when you need something a little bigger, check out B&H Trout Fishing & Tackle Shop. Heightened Adventures is Wisconsin Dells first outdoor aerial park, featuring four different levels of courses for all ages and skill levels. 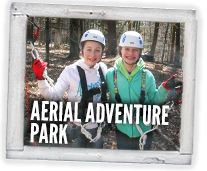 Challenge yourself as you explore between 10 to 55 feet in the air. These tours can be self-guided or our trusted tour guides are available. Also, the park is open year-round, rain or shine! Discounted tickets are available at the Holiday Shores Office. Pizza Pub is a Wisconsin Dells tradition since 1983. Enjoy our daily all-you-can-eat lunch buffet or try one of our deep dish pizzas. Pizza Pub is the perfect place to watch your favorite sporting event, enjoy quality food with your family, or grab a quick bite to eat. Large groups are welcome. Free delivery to Holiday Shores! Just meet their driver at the Holiday Shores Office.